Bollywood! Discover Los Angeles is partnering with Sonam Kapoor, Bollywood star, and her husband, Anand Ahuja, in a four-episode digital campaign aimed at the India market to highlight the destination’s vibrant arts and culture scene. On average, Indian travelers spend 8.6 nights in Los Angeles with research indicating sightseeing (95 percent); shopping (77 percent); art galleries and museums (37 percent) ranked as top preferences. With “Family Style,” Visit Seattle has brought together the city’s adventurous, welcoming, and competitive food scene, says AdAge. It’s the focus of a new series to relate the “stories of five immigrants who are helping shape the city’s burgeoning restaurant scene. 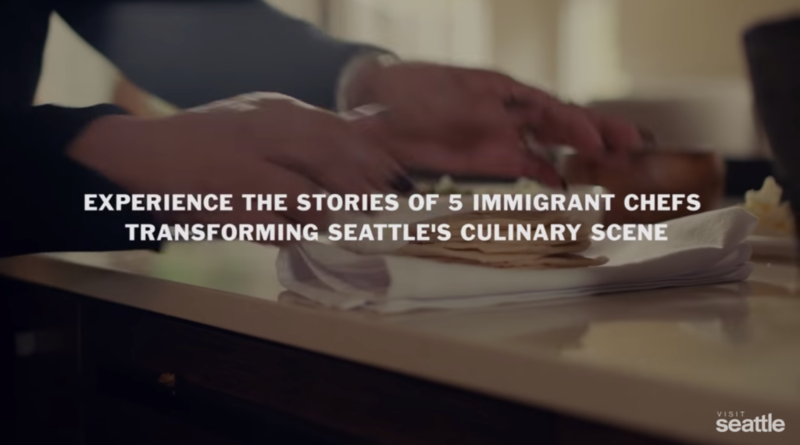 “Celebrating how these immigrant chefs are bringing their traditions and family stories into Seattle and the effect that is having on the culinary scene here is very exciting and important,” said Ali Daniels, Visit Seattle CMO. “Family Style” will live on Visit Seattle’s site and on YouTube, and will be promoted across Vice’s channels, including social. Watch the videos here. “If you were at Philadelphia’s Reading Terminal Market during the first week of February, you might have seen Chinese and Chinese-American people enthusiastically snapping pics of a pig. 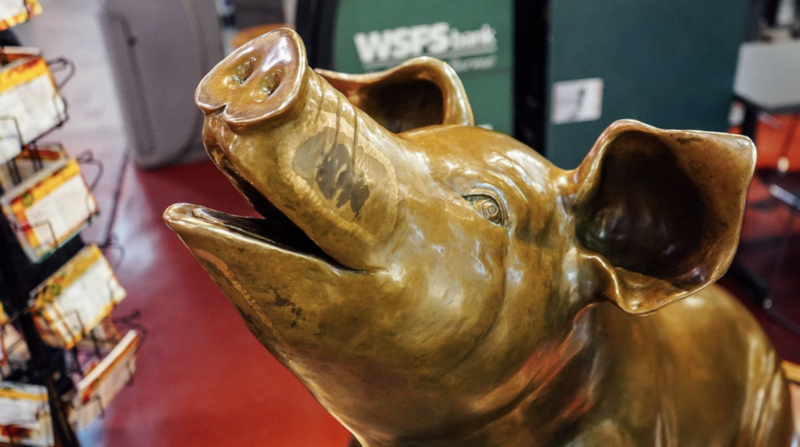 Not even a real pig — the subject of the paparazzi-like photo rush was the market mascot and Food Trust piggy bank known as Philbert,” reports Billy Penn, a local news organization. After making it past many restrictions and through a long verification process, the Philadelphia Convention & Visitor’s Bureau has tapped into the mega Chinese mega social media platform, WeChat. Per Kyle Huff, social media specialist for the PHLCVB, Philbert was popular during the Chinese Lunar New Year, Year of the Pig, because of an in-app scavenger hunt game he and his team created, capturing the fancy of travelers relying on WeChat for advice on where to go and what to see. Read more about the Pig Scavenger Hunt here. 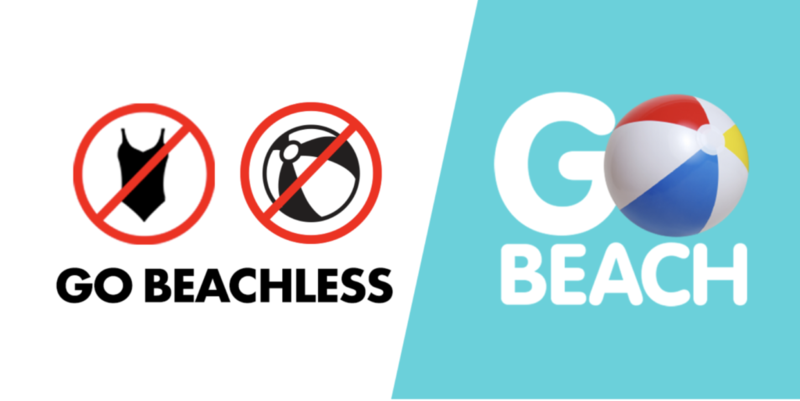 A “Go Beach/Go Beachless” campaign for Virginia Beach is being met with mixed reviews, reports The Virginian-Pilot. “What the heck does that mean?” asked Charlene Goerl, 70, of Wisconsin. “It’s ridiculous. There’s no common sense there,” the local newspaper reported. Brad Van Dommelen, director of Virginia Beach Convention and Visitors Bureau said, “The “Go Beachless / Go Beach” campaign is designed to transcend category conventions, distinguish ourselves from competition and increase familiarity with the destination.” Read more here. 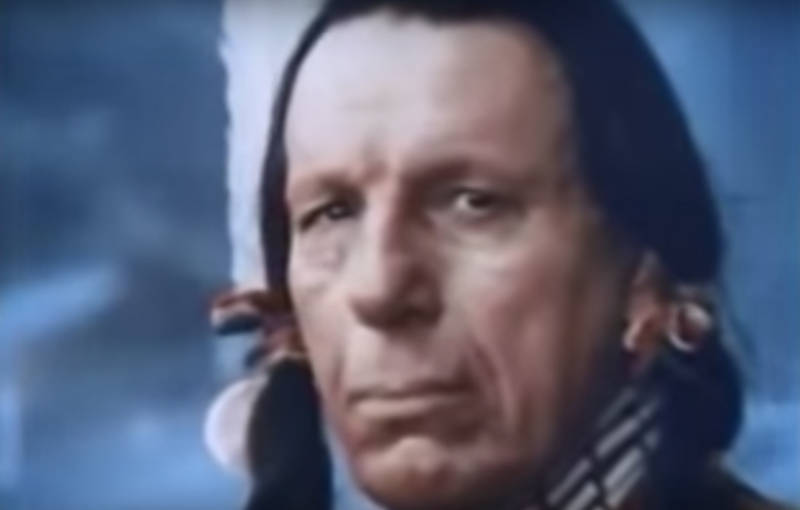 Who remembers this iconic 1971 “Crying Indian” PSA anti-litter commercial for Keep America Beautiful? Greater Newark Convention and Visitors Bureau unveiled a showcase of the city’s history and culture at the international terminal at Newark Liberty International Airport to capture the attention of tourists “…a first step to making and positioning Newark as a desirable destination,” said Karin Aaron, President and CEO of GNCVB. The showcase aimed at 15 million international annual arrivals highlights Newark as home to the Budweiser brewery; the birthplace of Whitney Houston and Shaquille O’Neal; Thomas Edison’s first workshop; the old Tiffany & Co. factory; the Prudential and Red Bull sports arenas. This exhibit is accompanied by six billboards in every terminal to marketing the city as a travel destination. Ham, peanuts & history. Virginia is for Lovers... and what else? “The Salty Southern Route,” was launched as a thematic regional driving tour of historic sites and culinary tastes of Western Tidewater, VA.
Rita McClenny, Virginia Tourism Corp. CEO, said the route offers “a very creative and saleable marketing idea” that could be included in the statewide “Virginia is for Lovers” campaign. If the question is: How does a destination go from bankruptcy to must-see, conventions and meetings are the answer. “We’re certainly seeing an uptick in interest in meetings of all sizes,” said Dave Beachnau, senior vice president,Detroit Metro Convention & Visitors Bureau. 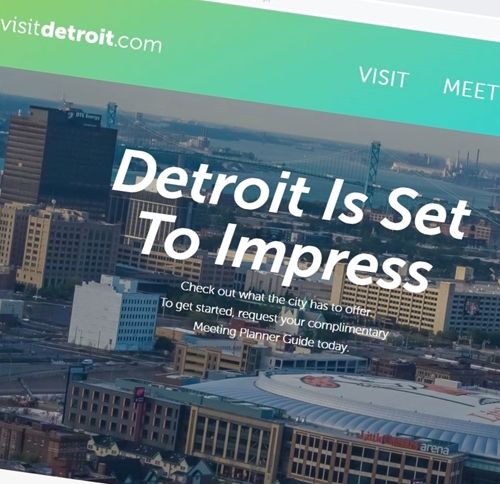 “It’s a byproduct of [how] the conversation about Detroit has certainly changed.” “Why Detroit?” asks the DMO’s meetings landing page. “Because mainstream is borning…” begins the response. P.S. Don’t underestimate blesiure! Read more in Deadline Detroit and Crain’s Detroit Business. The team at Visit Mississippi Gulf Coast spent nine months working on a rebranding and renaming campaign. 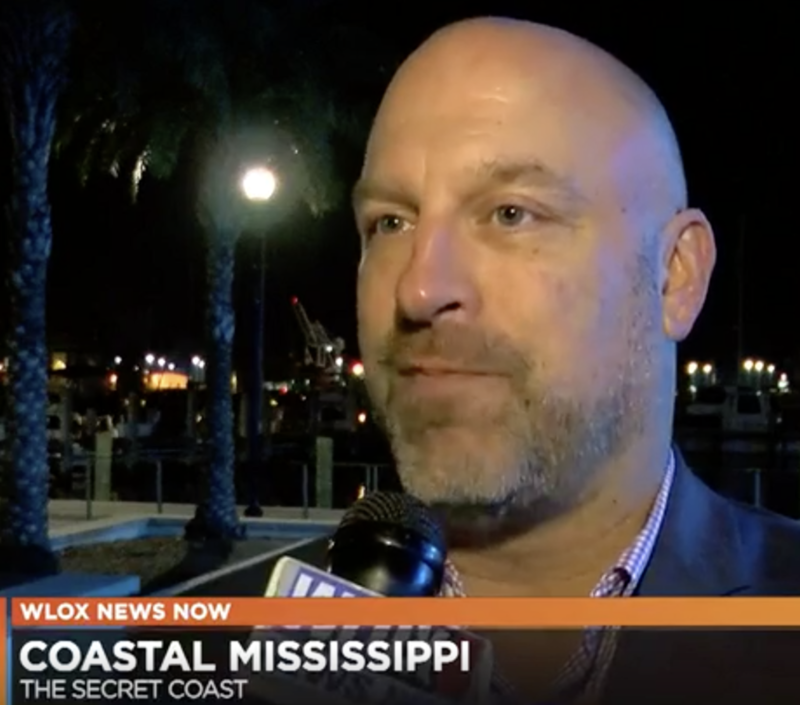 After testing out a couple different marketing platforms, they came up with ‘The Secret Coast.’ According to the Coastal Mississippi team, tourism on the coast makes up one-third of all tourism in the state in three counties alone. TV ads begin now. 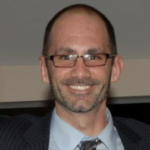 VisitPittsburgh has named Jerad Bachar, CDME, as executive vice president. 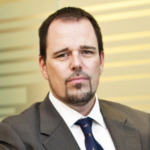 Bachar, who worked as a national sales director for the DMO from 2004 to 2008, was most recently executive director of the Economic Development Board for Bahrain. 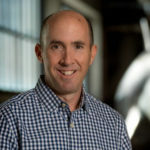 The position has been open since September when Jason Fulvi took up his role as president and CEO of Visit KC. 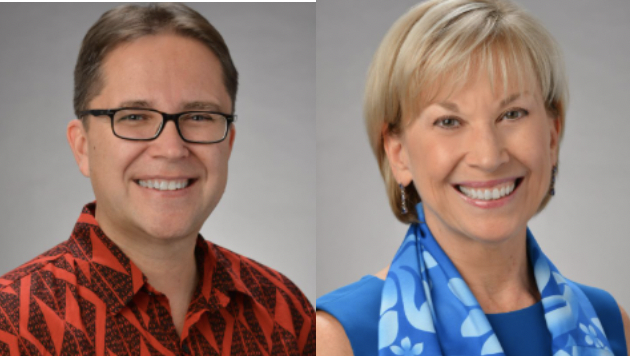 Two new key appointments, both Marriott executives, join the new president and CEO, Chris Tatum—also from Marriott— at the Hawaii Tourism Authority: Keith Regan as chief administrative officer and Karen Hughes as vice president of marketing and product development. Both begin work on December 17. 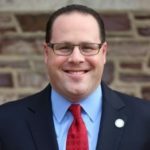 Adam Perle, president & CEO of ArtPride New Jersey is named New Jersey Tourism Industry Association’s Executive Board President. 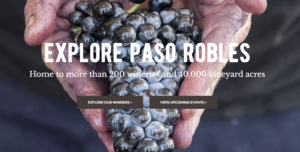 In this volunteer position, Perle will help lead the nonprofit trade organization, which works to build tourism in the state and advocates for enhanced government support for the industry by educating elected officials on its societal and economic benefits. Threshold 360 has announced that Vermont’s long-serving Deputy Commissioner of Tourism and Marketing, Steven Cook, will join their team as Director of Marketing. Cook will serve as a resource for domestic and international tourism destinations applying Threshold 360’s immersive experiences within their cities, towns, and communities. 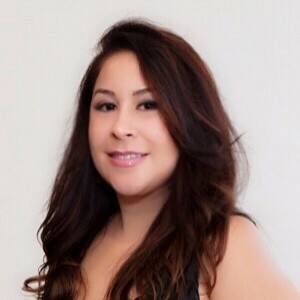 Jennifer Haz has been promoted to the post of vice president of communications at the Greater Miami Convention & Visitors Bureau. She previously served as director of media relations for the U.S., Canada and the Caribbean. Haz has been with the bureau for more than 16 years. Kelly Craighead, former deputy assistant secretary for travel and tourism in the U.S. Department of Commerce, has been named as the new president and CEO of Cruise Lines International Association (CLIA). She succeeds Cindy D’Aoust, who announced earlier this year that she would be stepping down after two years on the job. 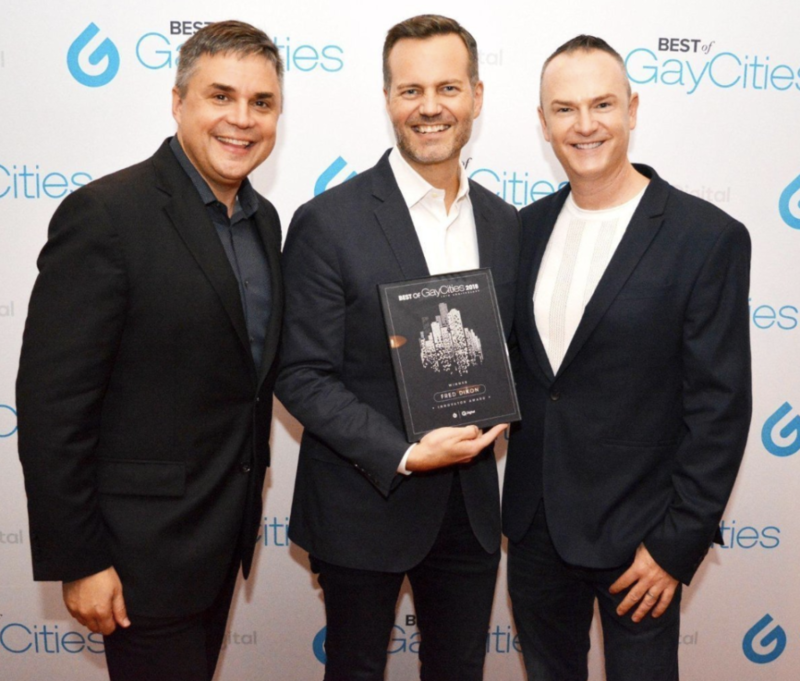 In the lead up to World Pride 2019 and the 50th Anniversary of the Stonewall Uprising, NYC & Company’s President and CEO Fred Dixon was honored with the GayCities Innovator Award 2018. Fred is pictured with Q.Digital CEO Scott Gatz and Q.Digital CFO Justin Garrett. Q.Digital is the publisher of GayCities. 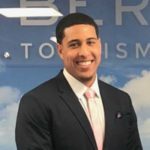 The Bermuda Tourism Authority said they have “placed another promising young team member on a pathway to the management ranks.” Leonard Williams, 24, has been with NYC & Company since August as part of a BTA career development program. Leonard then moves over to the Bermuda Tourism Authority’s NYC office to work on the sales and marketing team. 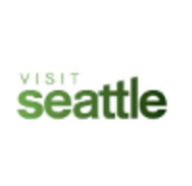 Visit Seattle is hiring a Tourism Manager responsible for marketing and promoting Seattle and Washington State to assigned market segments, primarily in North America, by working directly with Visit Seattle’s partners, fellow DMOs, and travel trade and media contacts from the assigned markets. Director of Travel Insights, Analytics, and Reporting at Sojern in San Francisco. Requirements: 12+ yrs of industry experience in analytics, 8+ yrs leading and growing analytics teams, extensive experience with working with and unifying diverse data sets and diverse groups/stakeholders across an organization toward a common goal, extensive hands-on experience with data analytics and big data technologies (e.g., Excel, Tableau, R, Matlab, Python, SQL, Hadoop, Redshift/BigQuery/Snowflake, Druid), extensive experience in data representation and ETL pipelines, an advanced degree (Masters or Ph.D.) in Mathematics, Statistics, Computer Science or related field. Love Kiwis? 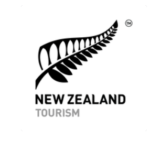 Tourism New Zealand requires a Senior Marketing Communications Manager – North America based in Santa Monica, CA. Reporting to the General Manager Americas & Europe, the role involves the development of the global marketing communications strategy for the 4-year marketing plan as well as effective management and implementation of marcomm activities for USA and Canada. Love Great Britain? 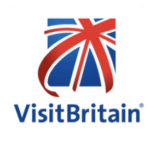 Here’s an exciting opportunity for a six-month student placement (US citizens, US Green Card holders, or A visa holders only) in the NYC office for VisitBritain, official tourist board for England, Scotland and Wales. The position works with both the PR & communications team and the Travel Trade and Business Events Team providing admin support for the Director of the Americas region. Ample opportunities to get involved across the business. Wanna work for Google? Google Store showcases and sells new devices made with Google technology. On a day-to-day basis, the marketing team is brainstorming innovative ideas to showcase flagship products by driving awareness and traffic, running promotions, acquiring new customers, growing relationships with existing customers, assessing opportunities for analysis and research, and finding creative ways to bring unique shopping experiences to life. 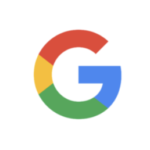 The International Digital Strategy Lead will shape and communicate the vision for a global e-commerce destination for Google hardware and build strategy for growth beyond the US market. It’s simple…Simpleview is growing. The Marketing Outreach Coordinator reports to the Director of Marketing, New Business and Events and is responsible for all marketing efforts targeted at prospects, both domestic and international. This position requires someone comfortable working in a collaborative environment, taking direction and running with the ball, knowing when to self-start and when to get guidance. The ideal candidate carries a can-do attitude, with an optimistic personality that holds strong in the face of multi-tasking and teamwork. Like sports action? 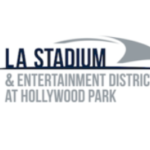 Los Angeles Stadium and Entertainment District seeks a Director of Marketing to build the foundation of the marketing department. Responsible for creating, managing and executing strategies across multiple channels to elevate the profile of the entire Los Angeles Stadium and Entertainment District to visitors, partners, and the community. The project covers 298 acres of office, retail, and residential space with the centerpiece a 70,000-seat stadium—home of NFL games for both the Los Angeles Rams and Los Angeles Chargers, host to the 2022 Super Bowl, 2023 College Football National Championship, and the Opening and Closing ceremonies of the 2028 Olympics, as well as major concerts and other entertainment year-round. Live in South Florida? 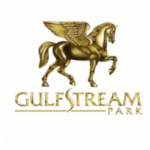 Gulfstream Park, a billion dollar gaming, hospitality and entertainment destination is undergoing a transformative change in a mission to offer a more fully immersive, engaging and exciting customer experience. 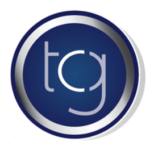 They are seeking a Vice President of Marketing with 10+ years of executive level marketing experience. Like intrigue? The Carlisle Group has been retained to find a president & CEO by a client who is a 501(c) 3 non-profit corporation founded in 2005 by the County Board of Commissioners. 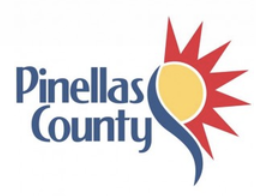 They are the County’s authorized agency, charged with leveraging and promoting economic development and tourism assets to drive growth, create jobs and improve the quality of life for all residents. The unique organizational structure integrates economic development and tourism promotion services to provide a paramount resource for businesses, non-profits, local municipalities and residents. Love Mickey Mouse? 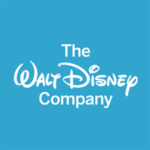 Executive Assistant, Content & Marketing for Disney SVOD (subscription video on demand). Combining the company’s direct-to-consumer streaming services – ESPN+, the Disney SVOD service coming in 2019 and its ownership stake in Hulu – alongside Disney’s international media businesses, DTCI aligns cutting-edge technology with world-class content and beloved brands to expand the Company’s global footprint and deliver highly-personalized entertainment experiences to diverse consumers around the world. This position supports the President, Content & Marketing, Disney SVOD in Burbank, CA. Discover Puerto Rico has put out an RFP for a “world-class” public relations firm that can develop a “robust, innovative, cutting-edge and outstanding strategy.” Proposals are due by Jan. 3, 2019. Get the details here. 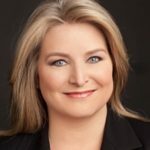 Martha Sheridan, president and CEO of the Providence Warwick Convention & Visitors Bureau (PWCVB) in Rhode Island, announced that she will be leaving her position after more than a decade to take on that role at the Greater Boston Convention & Visitors Bureau. 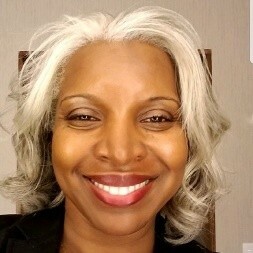 Sheridan has served as chair of Destination Marketing Association International (now Destinations International) and serves on the board of U.S. Travel Association. Sheridan will succeed Pat Moscaritolo, who retires on Feb. 14, 2019 following 28 years leading the DMO. The Boston Globe reports that Sheridan will take over a tourism bureau with a staff of more than 40 people and a $13 million-plus annual budget. A strategic planning committee from the Boston bureau worked with executive search firm Searchwide Global to find Moscaritolo’s replacement. While Sheridan continues in her current role until mid-December, that bureau’s board will work with senior leadership to run operations there until Sheridan’s successor is named. 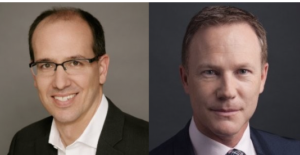 At Tourism Toronto, 13-year veteran Andrew Weir (left) has been named to the new position of Executive Vice President-Destination Development. Jon Mamela (right) joins Tourism Toronto as Executive Vice President and Chief Marketing Officer following five years at Destination Canada. Both appointments take effect on January 1, 2019. In California, the Monterey Bay Aquarium VP of Guest Experience, David Rosenberg, has been elected chairman of the International Association of Amusement Parks and Attractions (IAAPA) – the largest trade association serving the global attractions industry. Love Boston? 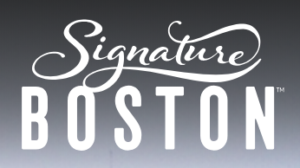 There’s an opening for Digital Marketing Manager, Boston Convention Marketing Center, a joint effort of the Greater Boston Convention Visitors Bureau and the Massachusetts Convention Center Authority. 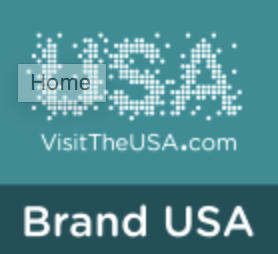 Career opportunities at Brand USA are for 1) Regional Director, Canada based in Toronto; 2) Senior Manager, Partner Engagement; 3) Coordinator, Communications and Public Policy; and 4) Manager, Project Accounting. Visit Florida seeks an International Marketing Manager. NYC & Company seeks a Marketing Manager. 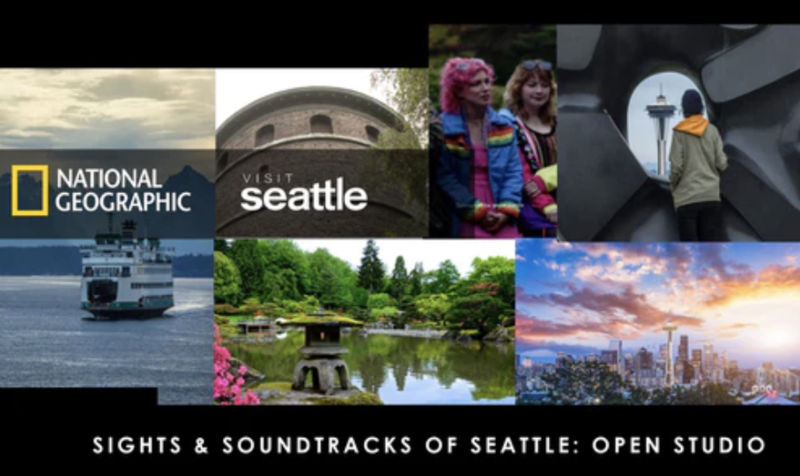 Visit Seattle seeks a Tourism Manager. 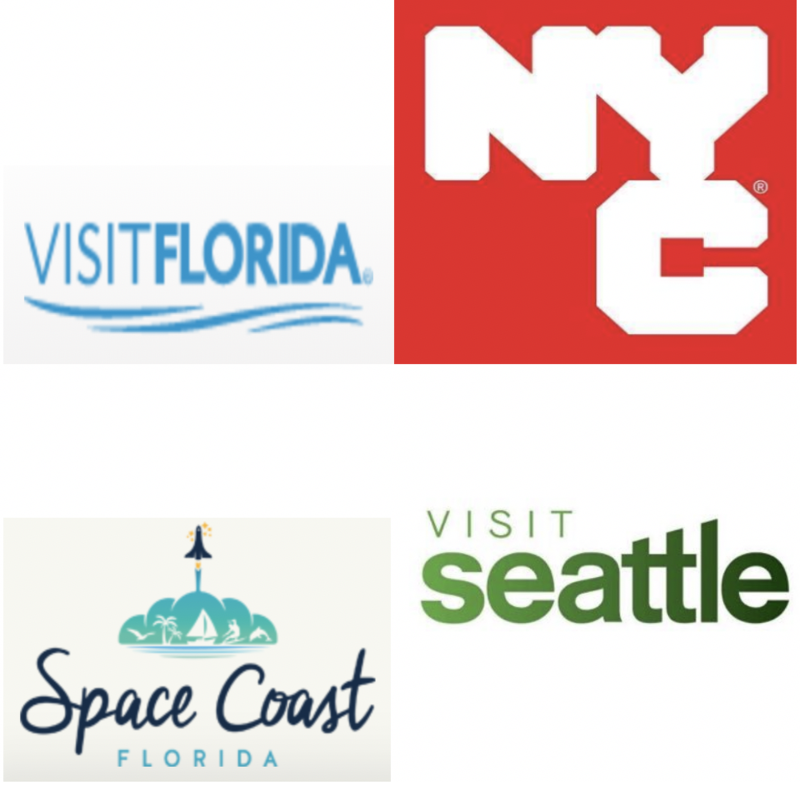 Florida’s Space Coast seeks a Director of the Tourism Development Office. Fresh off a funding round at $120M, Sojern (see The Travel Vertical, 11/13/2018) has two or three dozen job openings from San Francisco to New York City, plus Omaha. 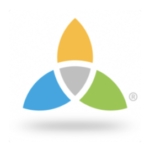 Wanna be Web Analytics & Product Specialist, TravelClick in Orlando? 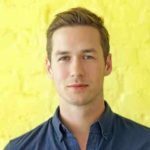 Travel Tripper, a full-service hospitality technology provider helping hotels worldwide to generate demand, optimize conversions, and maximize revenue, has a handful of openings in San Francisco and New York City, as well as remote opportunities. Expedia Group has openings for a Director of Strategy and Business Development and a Senior Marketing Analyst-Customer Insights and more roles in Seattle as well as a Mixed Media Content Writer in Washington, D.C.
At Priceline in Norwalk, Conn., they’re looking for a senior manager of marketing analytics. At MMGY Global, there’s an opening for a media planner in LA and a media buyer in Kansas City. Walt Disney Studios NYC seeks a VP of Marketing, Publicity, Sales & Education. 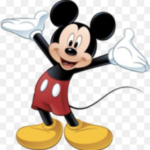 Also, Data Analyst and Media Planner and several related jobs available at The Walt Disney Company in Burbank and Glendale, Calif. as well as Orlando, Fla. and NYC. 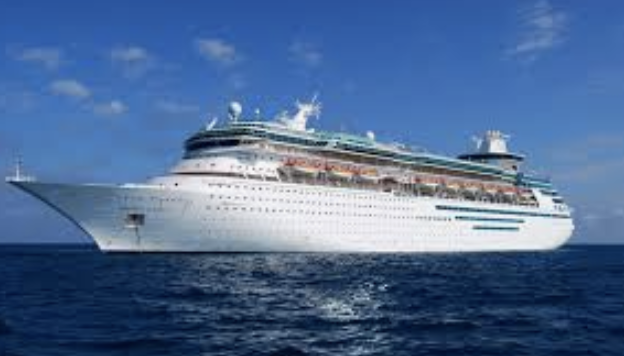 Cruise line positions from coast-to-coast include Senior Product Manager for Digital and Manager of Data Governance, Lineage, Quality at Royal Caribbean Cruises Ltd.; Director of Product Management and a Manager-eMarketing plus a Channel Marketing Manager and a Marketing Technology Lead at Princess Cruises; and Senior Marketing Manager-Digital Lead Generation at Regent Seven Seas Cruises; SEM Specialist/Analyst at Viking Cruises; Digital Media Analyst and Manager-Digital Product plus a Senior Manager of eCommerce Analytics at Carnival Cruise Line; Digital Marketing Manager at Hornblower Group Cruises in San Francisco. A big city lineup: Looking for a Head of Marketing at VR World in NYC; Marketing Manager at SpeedVegas; Director of Visitor Engagement at SFMOMA (San Francisco Museum of Modern Art); Manager of Marketing at CAC (Chicago Architecture Center). Entry level openings for a Communications and Marketing Coordinator at Visit Santa Cruz County in California and a Marketing Assistant at Visit Natchez in Mississippi. 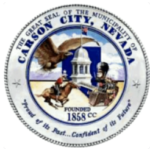 Carson City Culture & Tourism Authority seeks an executive director.T his position is responsible for all aspects of promoting Carson City as a tourist destination by developing, planning, organizing, implementing, and overseeing tourism marketing and promotion programs plus projects to drive hotel, leisure sales, and tax revenues. Applications must be received by 11/16/2018 for interviews on 11/26/2018. 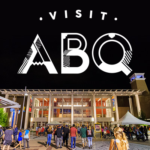 Visit Albuquerque is searching for a highly experienced VP of Marketing, Communications, and Community Engagement including the areas of advertising, public relations, social media, website development, advocacy, private revenue development and all partnership efforts. 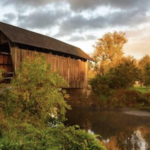 Love Vermont? Lake Champlain Regional Chamber of Commerce seeks a VP-Tourism and Marketing who is keen on the Green Mountain State. 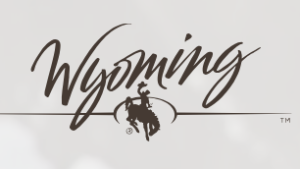 Wyoming Office of Tourism wants an interactive web marketing manager to join The Brand Studio team in Cheyenne. Visit St Pete/Clearwater is hiring an interactive content specialist in Seminole, Florida. The successful candidate will be a highly experienced writer and new media specialist including, but not limited to platforms: Facebook, Twitter, Instagram, Pinterest, YouTube. 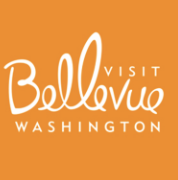 Visit Bellevue (WA) is looking for a director of marketing and communications to develop strategy and strengthen the destination’s brand. 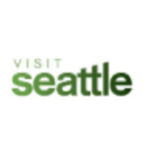 Visit Seattle has an opening for Tourism Manager with 3-5 years’ experience in travel or destination tourism marketing. 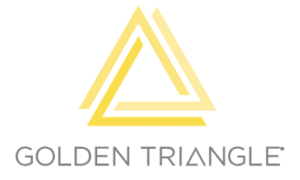 The Golden Triangle BID in the heart of the nation’s capital seeks a senior manager of communications and marketing to handle marketing, media relations, digital media, and community relations, building relationships with retailers, media, government agencies, and other key partners such as Washington DC Economic Partnership and Destination DC. 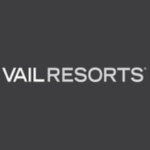 Threshold 360, a venture-backed tech startup (and an eTourism Summit sponsor), seeks several business development leads within driving distance of San Francisco, Los Angeles, Dallas, Chicago, Philadelphia, and Washington DC to work with the travel and tourism industry. Amazon Web Services seeks an AWS senior digital marketing manager-digitalization and personalization in Seattle, Washington. 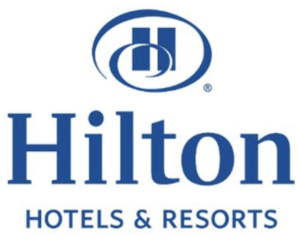 Hilton is looking for a senior director, enterprise social media, with 10-plus years of experience. Reporting to the global senior VP of social media, this role is based at HQ in McLean, VA or in Dallas, TX. 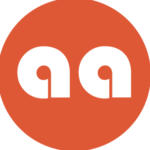 Atlas Obscura is hiring two new Editorial Fellows to craft original content about history, science, geography, exploration—any subject that’s filled with wonder and surprise. This paid, entry-level, Brooklyn-based position is lasts six months starting 01/02/2019. 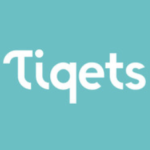 Tiqets requires a regional manager-Eastern US based in any major East Coast city (Boston, NYC, Washington DC, Chicago, Atlanta, Miami, Orlando) or in Chicago. The role involves developing strategy and building strong relationships with attractions, museums, and theme parks while launching new cities in the region. Traacker is seeking a VP-Influencer Marketing in its San Francisco HQ. The successful candidate will act as strategic influencer marketing partner at the CMO level.